You may have noticed that I’ve been playing with photos over here on the blog quite a bit lately. 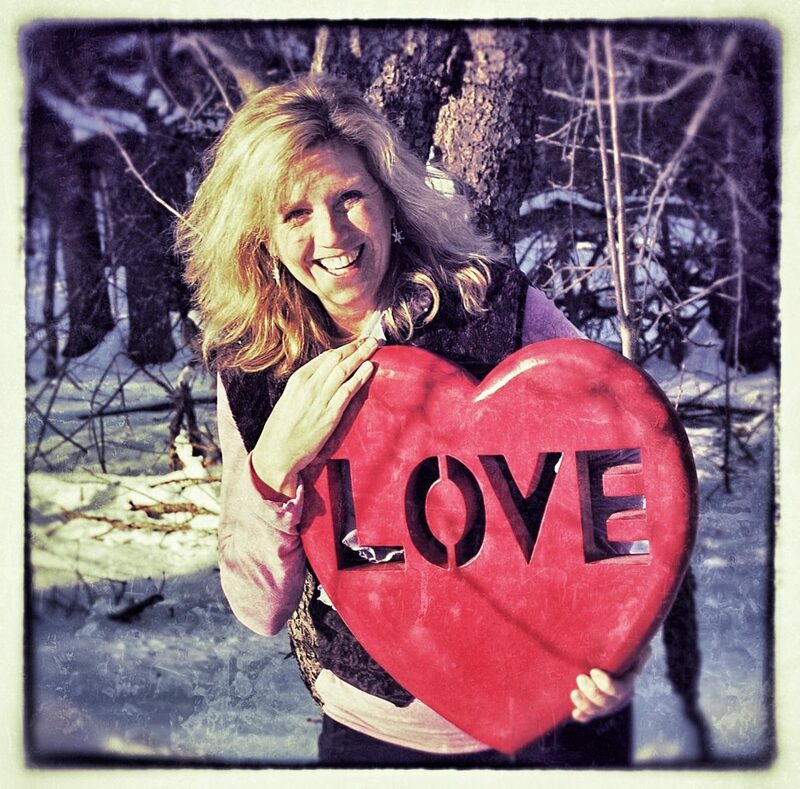 I’ve been incredibly inspired by an online course I’m taking called Blogging from the Heart with Susannah Conway. It’s my first go at an online course. I was skeptical at first, but it’s proved not only to be inspiring, but an amazing value. 5 days a week for 6 weeks—30 classes, for 99 British pounds, which the day I signed up translated to about $157. I came across Susannah’s work through Tammy Strobel’s blog Rowdy Kittens. Tammy is the author of the book, You Can Buy Happiness (and it’s Cheap) that took my “organizing-decluttering-surrounding myself with the things I love” kick to a new level. On her blog, Tammy often shares photos she’s taken. In a recent post she mentioned having edited her photos using Snapseed. I downloaded it myself and have had a ton of fun editing many of my photos. Needless to say, my creative juices are flowing, and I’m getting geared up to make some changes to the appearance of my website to reflect just that! I’m working on a new banner for the top and rather than having my picture up there, I thought I’d put a new one in the sidebar. What do you think? Are you feeling the love? http://kaseymathews.com/wp-content/uploads/2016/08/Email_0.jpg 1558 1579 Kasey Mathews http://kaseymathews.com/wp-content/uploads/2019/02/Kasey-mathewsNewLogo2019.jpg Kasey Mathews2013-01-30 13:48:412016-08-23 17:49:52Feelin’ the Love?